Victoria is a real estate expert in the Jacksonville Beaches area and is ecstatic to help you with your real estate goals. She prides herself as an "advisor and problem-solver, with a personal touch." Before joining the BHHSFNR team Victoria worked as a marketing expert. 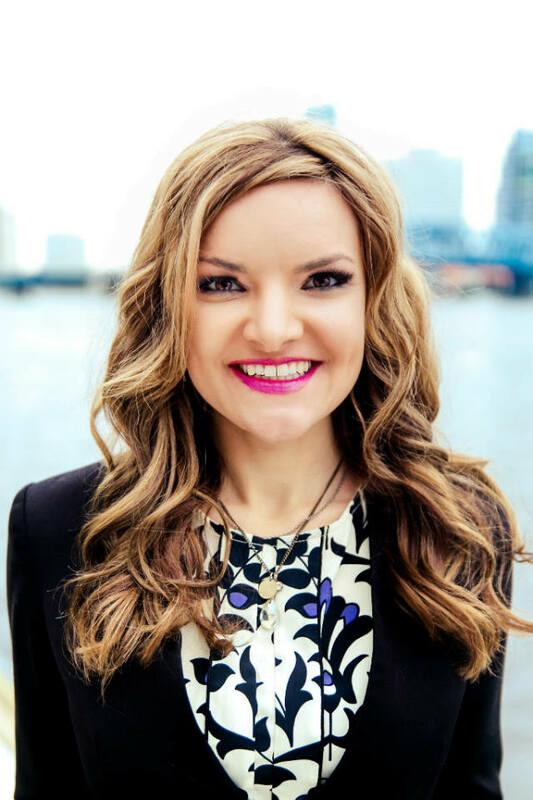 She has an MBA from the University of North Florida, a Masters Degree in International Communications from the University of Warsaw, and is a Certified Negotiation Expert.